There’s nothing remarkable about the Honeywell QuietAir 17000-S, but it gets the small jobs done reasonably well. It’s a device best suited for small and medium bedrooms, but not any space much larger. Despite it’s name, the QuietAir isn’t the quietest purifier on the market. But it’s not loud by any stretch, and the machine offers strong value and performance for its price. Honeywell air purifiers are the best-known brand on the market and, wouldn’t you know it, this particular purifier has been one of the top sellers on Amazon for over 10 years. Let’s see what the QuietAir 17000-S has to offer. The first question I want to ask: does the QuietAir live up to its name? Meaning, is it quiet? Well, it’s not that quiet. On it’s lowest setting, it emits a soft “white noise” that is audible, but it’s quiet enough that you could comfortably sleep through it. The medium and high settings are progressively louder, which is to be expected with any purifier – the harder it works, the louder it gets. On its highest setting the QuietAir 17000-S makes a noticeable level of noise, to the point that the machine may cause problems if used in bedrooms. The good news is, barring horrendous air quality, you’re not likely to have to use the highest setting when the unit is placed in a bedroom – it can tackle smaller rooms on lower settings without much problem. Okay, brass tax: how does the QuietAir 17000-S perform? With a CADR of 130, this isn’t the most powerful purifier you’ll see. Its effective in small or medium-sized bedrooms, but this unit won’t perform all that well in larger rooms. For less than $100, that’s exactly what you should expect. The Quiet Air 17000-S isn’t a total eyesore, but it’s not the prettiest purifier to look at. It’s fairly old-fashioned and simple – white and clunky, but small and portable. 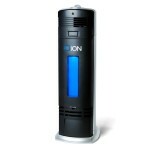 It has a nifty handle on the top for easy carrying, and at 11 pounds this purifier is pretty light. As far as maintenance, the device is fairly simple. You’ll have to clean the pre-filter every few weeks or months, depending on how often you run the purifier. Likewise, you’ll be best served replacing the HEPA filter every year or so. You could hold out longer, but the unit will likely become louder and less effective the longer you wait. 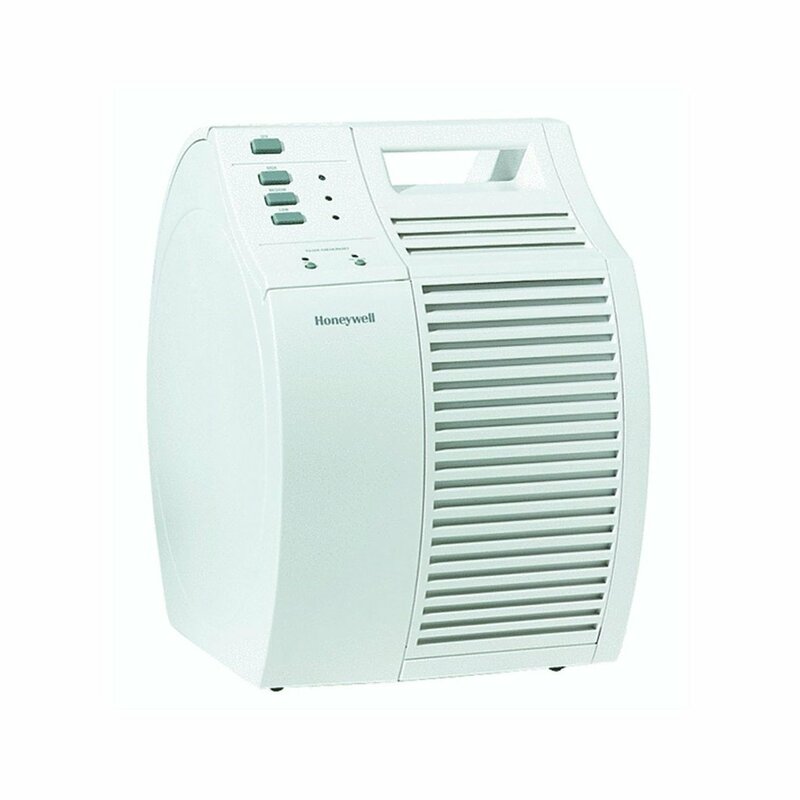 The Honeywell QuietAir 17000-S is fine for small or medium-sized bedrooms, and performs well in these spaces. But it isn't especially powerful, energy efficient or quiet. In all, this is a solid machine with major limitations.